Welcome To IC Parts Depot! IC Parts Depot is an industry leader in providing IC parts. 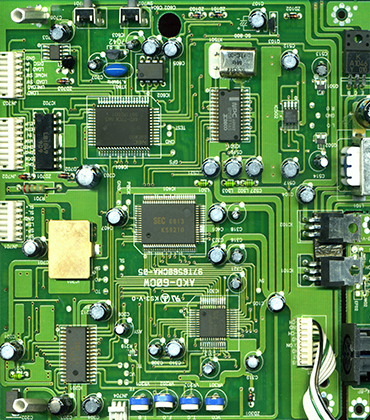 We provide parts from all of the industry’s leading manufacturers, including Vishay, Tyco, TI, STM, Maxim and others. Our comprehensive inventory database offers everything from commodity items to hard-to-find and obsolete products. 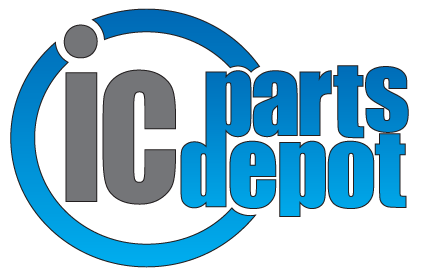 IC Parts Depot strives to serve as your complete source for all of your IC parts needs. Why use IC Parts Depot? Thank you for contacting us. We are available during regular business hours central time. For the quickest response give us a call or use the chat feature for live support.